Our Activated Charcoal Scrub/Mask serves a duel purpose. 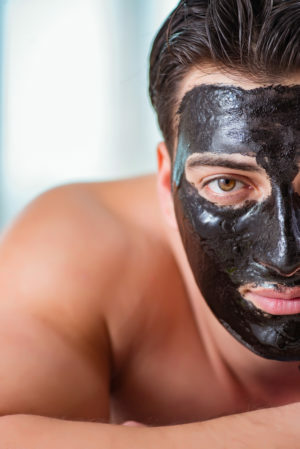 The charcoal in the mask pulls our the impurities and detoxes the skin while the jojoba beads and super fine pumice exfoliate and remove dead skin cells. This 2in1 facial mask and scrub will leave your skin refined, smoothed and softer. The ingredients are a perfect match to pull out impurities and refine your skin making it kissably soft. Our activated charcoal scrub mask is handcrafted, vegan, paraben free, sulfate free, and cruelty free. 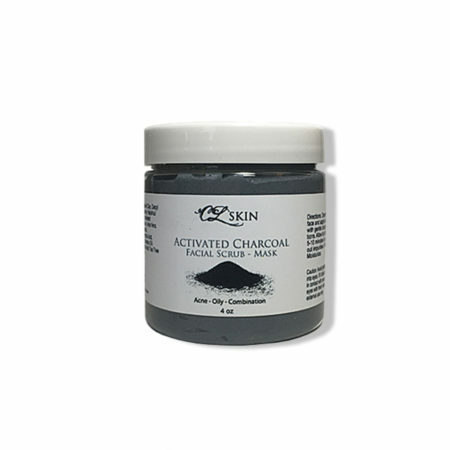 Activated Charcoal contains antibacterial properties which is ideal for oily and acne prone skin. Charcoal is oil absorbing as well as pore refining and because of how finely grained the powder is, it is able to get into all the little nook and crannies of your face and pull the impurities out of your skin and pores. Cedarwood Oil helps to regulate the production of oil and reduces peeling of the skin. 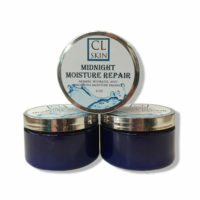 It fights the bacteria that leads to breakouts, preventing future breakouts while tightening and shrinking the pores. Because cedarwood essential oil is an astringent, it tightens loose muscles and creates a feeling of firmness and youthful skin. 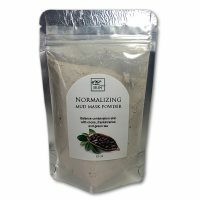 Kaolin Clay is very nourishing, soothing and calming to many different skin types. 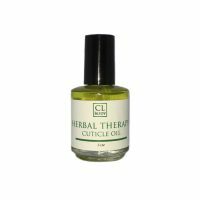 Reduces the production of sebum (oil) in the skin without drying. Check out our blog for more about Charcoal!